I have always believed that if you want to be successful, you need to surround yourself with positive people. If like attracts like, then wouldn’t it be smart to surround yourself with like minded people in the music industry? If your saying, oh yea- then I have 3 websites you should definitely know and become a part of. JacquelineJax.com: On my website, I’m sharing fresh content everyday to help you. 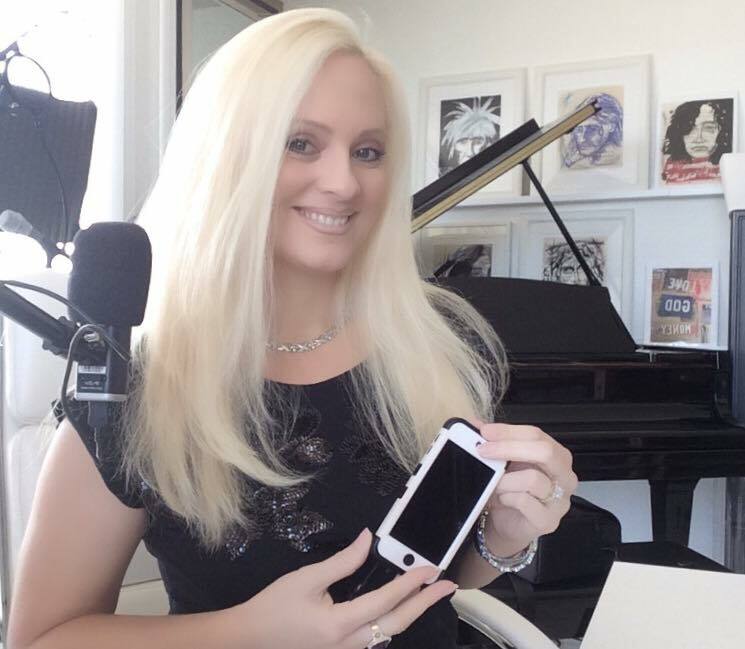 The content is inspired by your questions sent into me from my Ask Jax contact page: , Twitter @JacquelineJax and on my Periscope #JaxScope (www.periscope.tv / @JacquelineJax ) The content is focused on keeping your inspired and discovering how to market your music online. I’m on Periscope daily so you can ask questions in real time and join in on all the positive energy around the A.V.A Live Radio community of musicians and industry professionals. AVALiveRadio.com: Is a website and radio show dedicated to featuring new music artists as they launch their newest music to people all over the world. Once featured on the show, a buzz begins and continues to funnel around you as you map out your musical journey on social media. It’s meant to attract fans and opportunities to your music and content. The shows center around telling the story that happens Behind The Music of each indie artist. I encourage you to not only launch your music with us and let me tell your story, but join the active community happening daily on all of our social pages & website. If you do become one of our A.V.A Live Radio Insider Music Community members, you will receive a newsletter directly from me each week offering you the latest news and resources happening among our members. The topics range from current opportunities for exposure to how to market your music online. It’s a wonderfully inspiring and supportive community to connect with. Hope you enjoyed today’s Scope.